Apart from his heroics on snow, Jon Olsson is known for his passion for cars, especially Lamborghinis. He owns a Murcielago LP670-4 SuperVeloce, a monster of a machine with a customary ski box on top of the roof. The Swedish skier also lives in supercar heaven, Monaco. The X Games star likes to give his cars the signature camo wrap and ski box and often takes them on the snow. 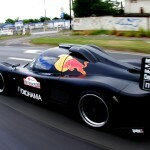 The one car he hasn’t tampered with too much is his lunatic Ultima GTR. This is one of the fastest accelerating and decelerating supercars… ever. The fact it’s road legal is astonishing as its Chevrolet 6.3-L V8 engine produces 534-bhp and 528ft-lbs of torque. Take into consideration its weight – 990-kg – and you have a car not even Sebastian Vettel would take on the snow. An amazing piece of kit, but should you take this on the public highway, I fear you’d attract the wrong kind of attention. 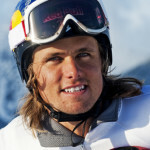 Jon Olsson is a Swedish pro skier who’s talents have seen him perform in the World Cup and the Winter Olympics. Boosting his career and profile further, Olsson has also skied in the Winter X Games, where he has taken nine medals. Aside from his Lamborghini Gallardo and Murcielago LP-670 SV, Olsson has proven his love for cars by running in the Gumball 3000 rally in his murdered-out Audi R8. 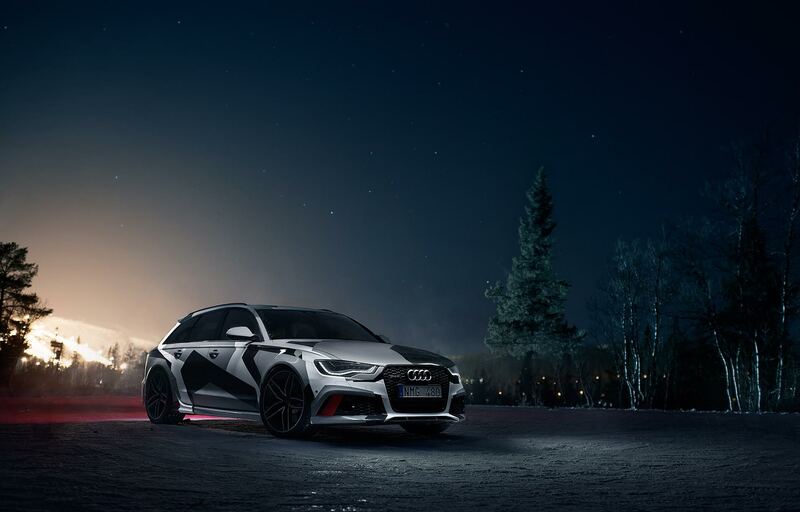 Keeping it German, Olsson has just purchased a 2014 Audi RS6 Avant with custom wrap. His new Audi is just the latest in a long list of high-performance cars which have gone through Jon’s garage. 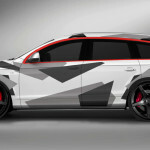 In traditional Jon Olsson style, he swiftly had his new RS6 Avant wrapped grey, black and white camouflage. Before he takes final delivery of it, Jon will have the crew at Stertman Motorsport work their magic on the German super wagon with a Milltek exhaust system the first update on Jon’s planned modification list.